Tough drilling problems? No enough time to find solutions? 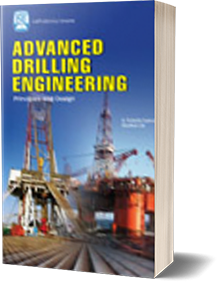 This book is the most comprehensive practical handbook with more than 501 solved problems and calculations for drilling operations. Apart from a basic introductory chapter giving a brief treatment of calculations on rig math, this book consists entirely of problems and solutions on focused topics encountered in drilling operations.